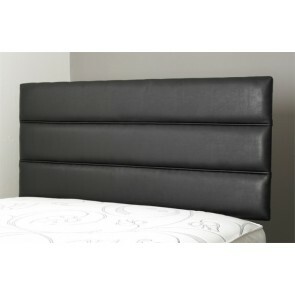 Regardless of whether or not your bed is a single or a double, a headboard is an important accessory to have. Why? 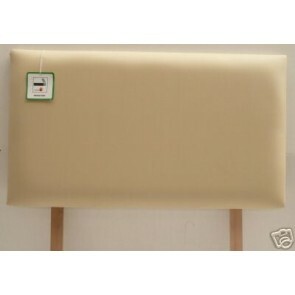 Not only does a bed without a headboard look incomplete but it is also lacking in comfort. When trying to read a book in bed, who wants to try and sit against a cold, solid wall? 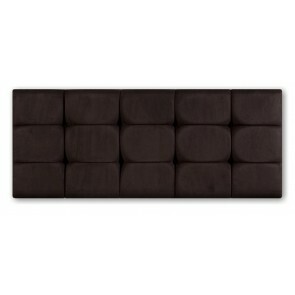 Wouldn’t you rather have a deeply padded headboard to rest your neck and shoulders against? Reading in bed doesn’t have to be a constant battle to get comfortable and it most certainly is not when you have a headboard in place. 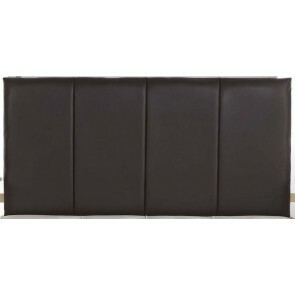 Here at Divan Beds Centre we have a huge range of small single headboards available. However small your bed is we have the headboard for it. We offer a huge range of styles and designs so whatever your taste we are sure to have something perfect. 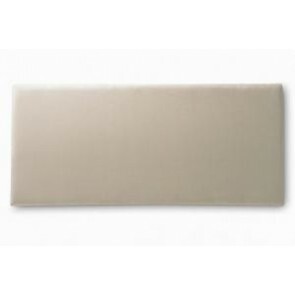 We specialise in faux suede and faux leather styles which are available in a multitude of colours. Often people choose dark brown or black, but there is no reason why you cannot have the same one in pink or other bright colour if that is what suits your style. 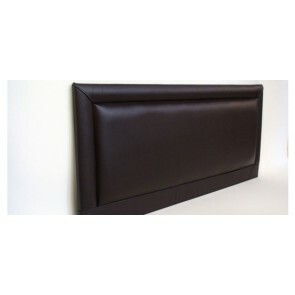 We are are one of the premier suppliers of headboards throughout the UK. We deliver right across the UK, straight to your door. Shopping couldn’t be easier in fact. We organise delivery for so you get to enjoy the whole shopping experience without ever having to leave your house. There are numerous ways you can pay. We accept all major credit and debit cards, cheques, bank transfers, Paypal and even Google checkout. It really couldn’t be easier. 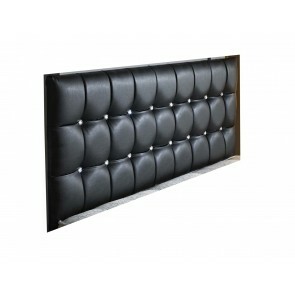 If you are undecided about what type of small single headboard you need then why not browse our site? You will find in depth descriptions and multiple pictures of each product so you can see exactly what we have available. If you have any questions then our friendly team of staff are available on the phone, via email or the contact form found on the site. Once you have placed an order with us you will be contacted with a delivery date. We always delivery between 7 and 10 working days after the payment has been received. We use a very experienced and reputable delivery service so you can be guaranteed your goods arrive in pristine condition on the exact date that is set. The team here at Divan Beds Centre are very proud or our customer service and high level of pre and post sales support. 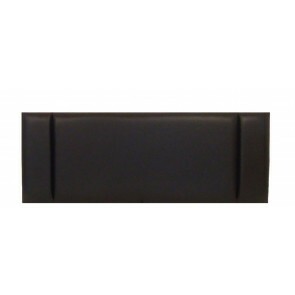 We believe it is our dedication to a high quality service that has helped position us at the forefront of the UK bed headboard and accessory industry. We always keep our costs to an absolute minimum too so that we can pass on some great savings to our customers. You would be unlikely to match our prices elsewhere. 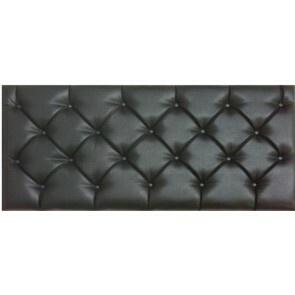 There is no doubt that a headboard is an important piece of bedroom furniture. 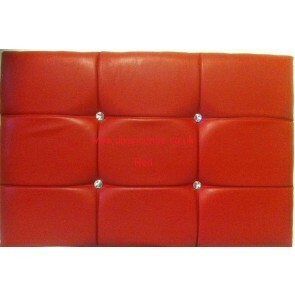 It provides an instant “hit” of style and ensures the room looks well designed. 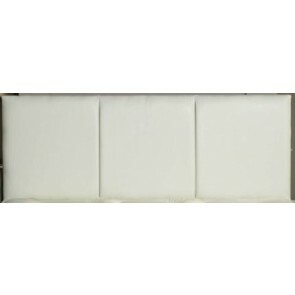 Small single headboards can be a great way of redesigning a room when you feel like a change. Choose some new bed linen to match and all of a sudden the room is transformed. Don’t forget, if you have any questions or need some advice the team are available throughout the day.